Our rooms will be open on the on the 5th and 12th February and then closed for the rest of February. They will reopen on the 5th of March. A full list of rooms opening dates are available here. Please contact hire@pdmba.org.au with any issues. 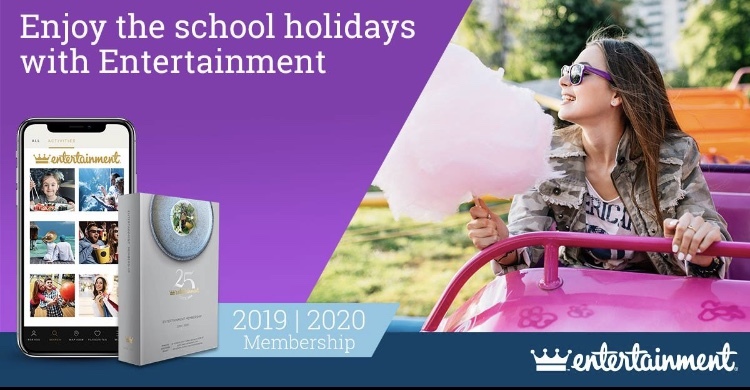 We’re raising as much as we can to support our fundraising and while the new 2018 | 2019 Entertainment Books will be available from 1st May 2018, the Entertainment Digital Memberships are here now. Instantly access hundreds of valuable offers OR pre-order your Entertainment Book today and receive over $180 worth of Early Bird offers. We are now online! ! Click on the link and browse through our wonderful library! The Librarian will then contact you to arrange postal or collection. Note that all items can be loaned for up to one month. Check out our You Tube videos that celebrate the joys of multiples. For the first we asked parents “What are the best things about having twins or triplets?” and the second one asked parents “If you you could go back to before you had your multiple birth children, what advice would you give yourself?“.